Microsoft has been bidding for the US Department of Defence’s $10 billion JEDI contract to provide all the cloud-based infrastructure and the associated services. Microsoft is now gearing up for JEDI battle with new capabilities for governments. Microsoft yesterday announced new Azure capabilities for U.S. government customers that will help them in harsh conditions where there will be no proper network connectivity, but users will expect data availability, integrity, and transparency. Microsoft’s Azure Stack and Data Box products can help government agencies with remote operations access the information they need to make decisions at the edge without connectivity needs. 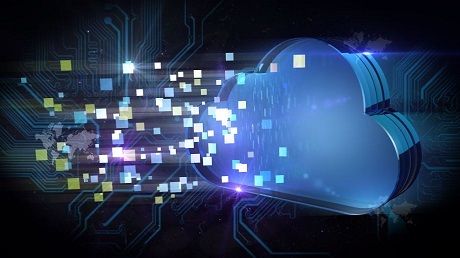 ■ Dell EMC Tactical Microsoft Azure Stack in partnership with Tracewell Systems brings Azure-consistent cloud to operating environments where network connectivity is an issue or mobility and high portability are required, i.e. in remote and rugged circumstances. ■ Azure Data Box Edge, an on-premises appliance with AI-enabled edge compute capabilities, is now available in preview in Azure Government. Azure Data Box Gateway, a virtual storage appliance, will be available in Azure Government in March 2019. ■ Azure Data Box will be available in Azure Government in March 2019. Azure Data Box Disk and Azure Data Box Heavy will be available in Azure Government in mid-2019. Together, they provide a spectrum of options to move data to Azure Government in a secure and simple way.